On Tuesday, 10th October, SPE WA and FESAus are proud to be co-hosting a master class on “Lessons in Formation and Reservoir Evaluation in Northern Australia”. The event will bring together 12 experts from Quadrant Energy, Chevron, Woodside, Carnarvo and others to present on formation/reservoir evaluation issues encountered within some of the largest oil and gas projects we’ve seen in Australia (Jansz, Phoenix, Barrow, Rankin and many more). Registrations are made on the FESAUS website here. 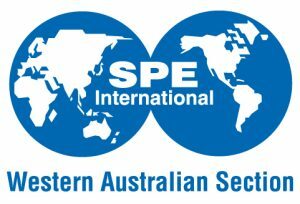 $250 (FESAus/SPE members), $300 (non members), $150 (students and retirees).